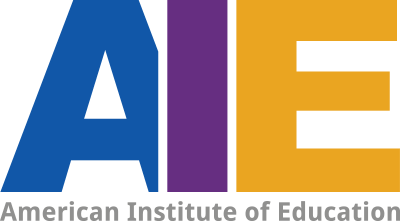 American Institute of Education proudly announces Affinity, an educational partnership with Silhouet-Tone International. Affinity marks the start of Silhouet-Tone’s participation in Electrology education in the United States. Ron Davis, AIE owner and Director and Eric Ghedin President and CEO Silhouet-Tone International have co-developed Affinity with the shared goal of offering technical, financial and educational resources to students and Electrology graduates, not currently available through any other State approved Electrology school. Affinity Education Support comes from Silhouet-Tone’s master instructor Vickey Panos. Prepared lecture material and one on one access is available to students and graduates. 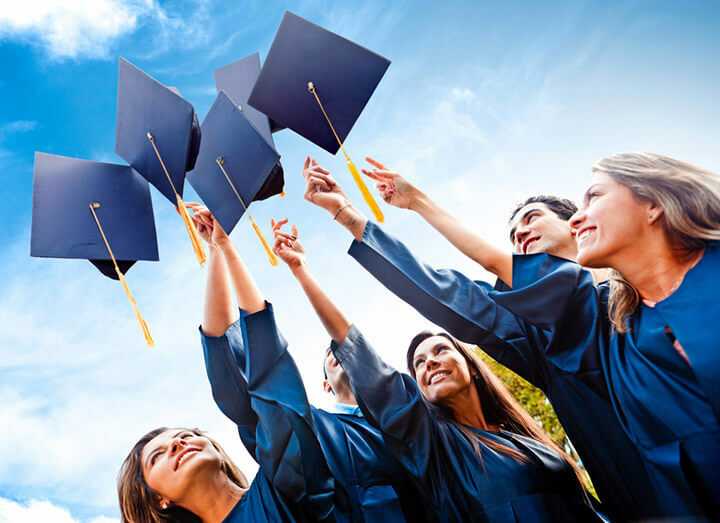 Affinity Scholarships expand AIE’s existing Scholarship program by offering five more national opportunities per year to those who might not otherwise be able to afford tuition. 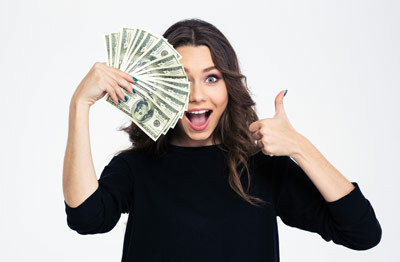 Affinity Preferred Pricing is offered to AIE students on Silhouet-Tone’s epilators, clinic furniture, before and after care products, IBIS probes and more. Affinity preferred pricing extends to AIE graduates into the future while using Silhouet-Tone epilators. Affinity Mentorship creates a career-long relationship between AIE graduates and their school and Silhouet-Tone’s training providers. 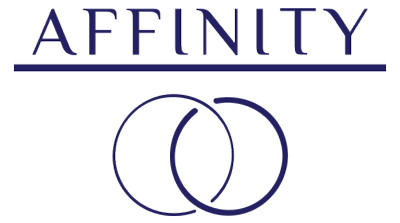 Affinity blends manufacturing expertise, technical resources and AIE’s State Approved Electrology curriculum to create an enhanced educational experience for our students today and into the future. For complete details, contact Ron Davis. 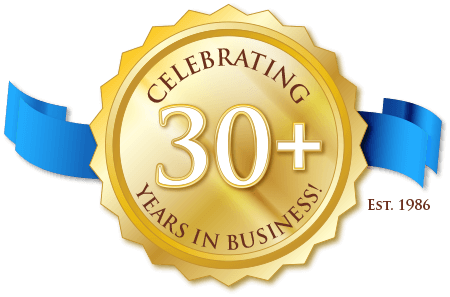 Text 310-754-6920 anytime or call 888-844-4247 during business hours to get the conversation started.